Through Ascoms Entrance ExamScored around 75 out of 150. Wanted to do MBBS but got the BDS and didnot want to waste a year Thats why chose BDS. It was 5 years long. Every year i have to go through minimum of three exams. Fourth year is totally hectic as one has to pass 8 subjects in a row (8 theory and 8 practicals)Last year is a internship which is totaly fun and memorable. 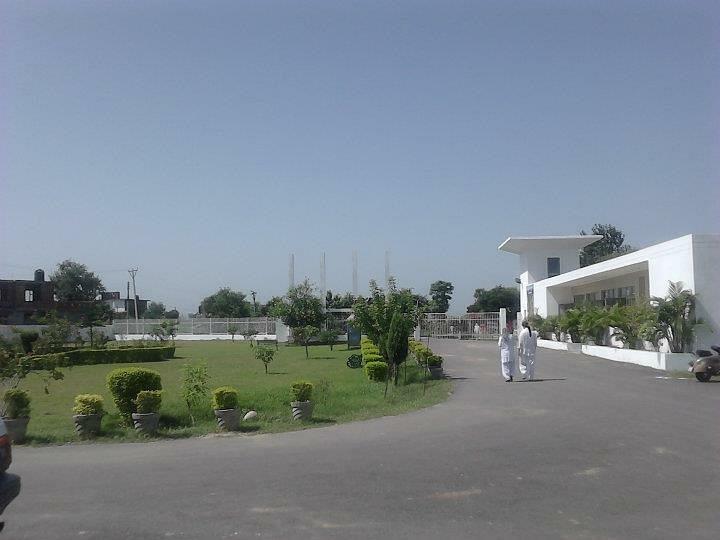 Institute of Dental Sciences (IDS), Jammu is located in the village of Sehora at Jammu in the state of Jammu & Kashmir. 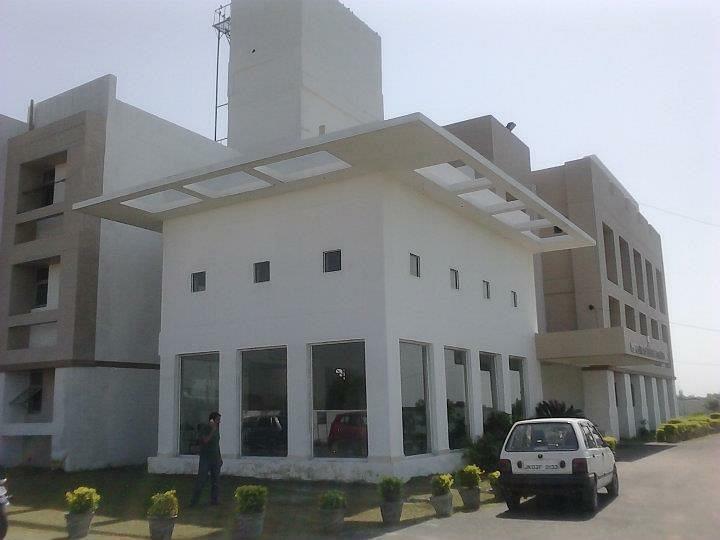 Established in 2006, it provides a five-year course in Bachelor of Dental Surgery (B.D.S). 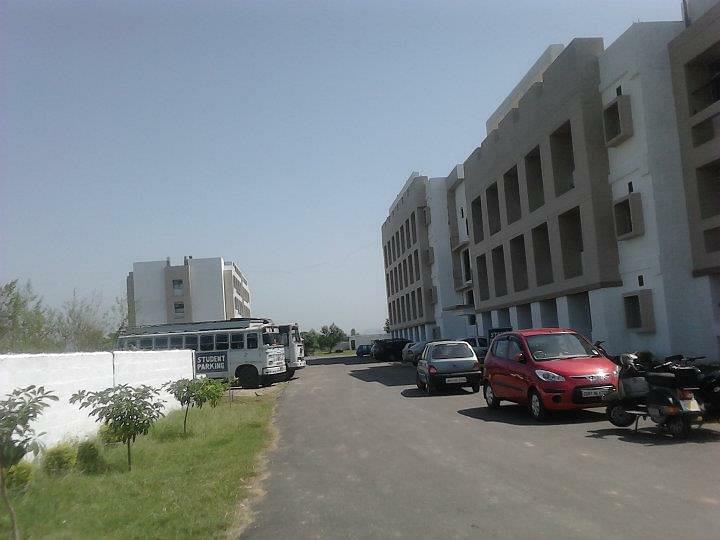 The college has a private management and is a venture of the “Trikuta Charitable Trust”. The admission in the college of the students is based upon the performance in Jammu Kashmir Common Entrance Test (JKCET). 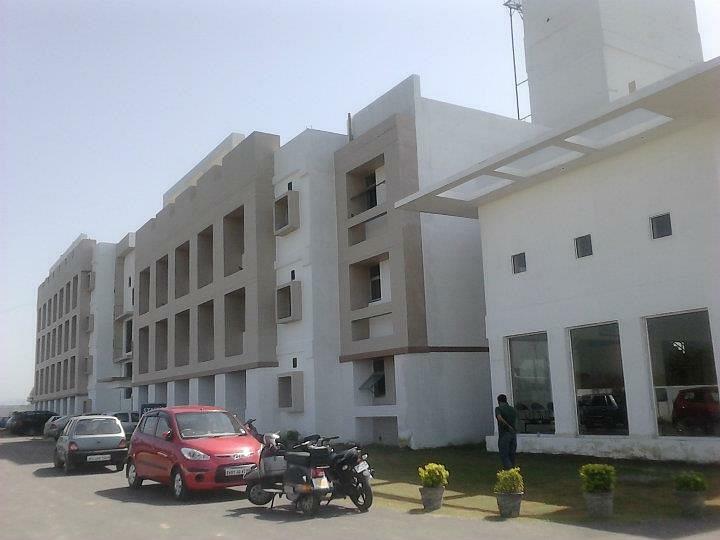 It is one of the finest dental colleges and the first private dental college in the state with capable administration and good infrastructure. Why join Institute of Dental Sciences, Jammu? Infrastructure: IDS, Jammu proudly possesses the complete know-how to prepare learned, well qualified and dedicated professionals. It has big classrooms, well-equipped library, Dentures workshop, well-stocked laboratories and clinical dental departments.